The current projections for the global crop are relatively positive. World production could be high, however there is still a long way to go. 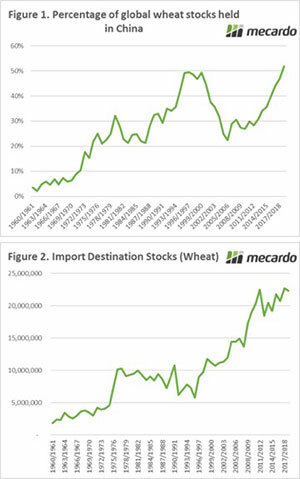 In this update we look at the stock levels held by the major importers of wheat. 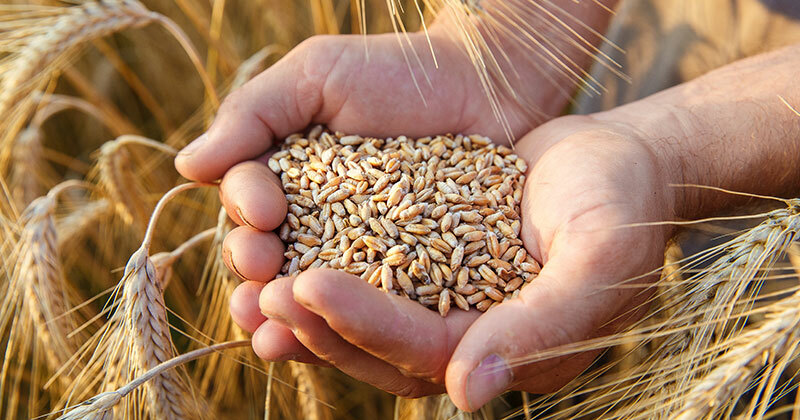 At present global wheat stocks are currently at the second highest level in history. However, 52% of the stocks are held within China (Figure 1). I have been discussing this as a growing issue for over a year (see here), so hardly a new piece of information to arrive in the market. When Chinese stocks are excluded from the global situation, the world is sitting on similar levels of stocks to 2008/09 and 2012/13. There was one big difference which isn’t regularly discussed. The stocks held by major importers of wheat. Agricultural markets work on a basis of supply and demand, however at times, we forget the demand side of the picture. The major wheat importers in the world* seem to have learned some hard lessons from the past. The beginning stocks for this season are sitting at comfortable levels. The combined stocks at the end of this season will be the second highest on record at 22.3mmt. Effectively import nations on a whole are better positioned for supply shocks, however a major distribution to supply would still result in price rises. The world stocks (excl China) are at similar levels to 2008/09 & 2012/13, which were years when prices reacted strongly. However, the import destinations are sitting on respectable stock levels. The stocks held by major importers are at respectable levels.